Thursday’s Derby news round up sees support for Hazapour in the markets as trainer Dermot Weld backs up positive comments from jockey Frankie Dettori. 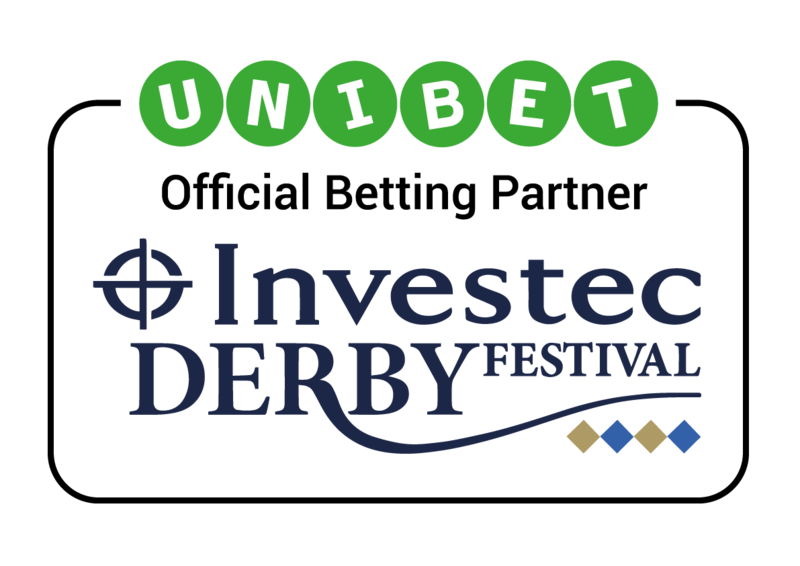 With 48 hours to go until the 14 horses start the 2018 renewal, Hazapour is listed at 6/1 with official betting partner Unibet amidst concerns that the soft ground will not suit the market leaders. Those concerns were voiced by the trainers of both Saxon Warrior and Roaring Lion after heavy rain on Tuesday led to the going at Epsom being officially declared as Soft ahead of Saturday’s big race. John Gosden, trainer of second favourite Roaring Lion, hoped that the good natural drainage at Epsom may change the going to Good to Soft but the forecast offers him little hope. Further heavy downpours are expected on Thursday morning and while it seems unthinkable that either of the two favourites will be withdrawn, we may yet see O’Brien hold back some of his outsiders. Despite the trainers’ comments, there has been no shift at the very top of the markets with Unibet quoting Saxon Warrior as the odds on 4/5 favourite followed by Roaring Lion at 6/1. Ironically, there has been some support for another of O’Brien’s horses, Delano Roosevelt, but the biggest mover has been Hazapour who sits at 8/1 third favourite. Yesterday, we told you that jockey Frankie Dettori was expecting a big run from this horse and his belief has been backed up by Hazapour’s trainer. Dermot Weld declared his entry to be in ‘great form’ and there is additional backing from the betting community in the wake of those comments. 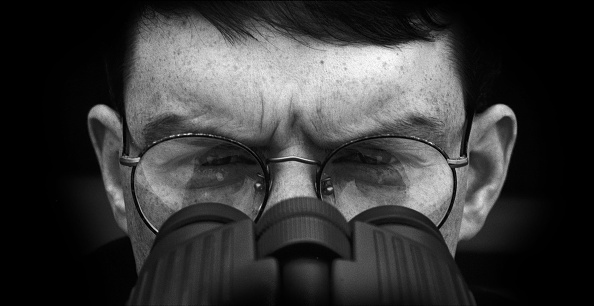 It’s going to be a fascinating 24 hours with several eyes on the weather which could lead to a rethink from Aidan O’Brien as he considers his wider entry.